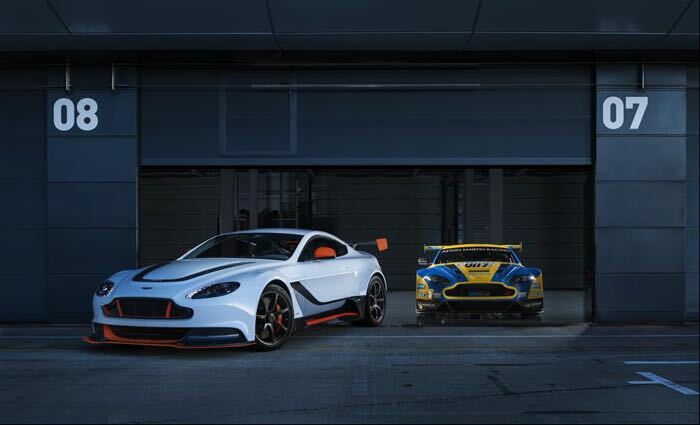 Aston Martin Vantage GT3 Revealed And It's Gorgeous! 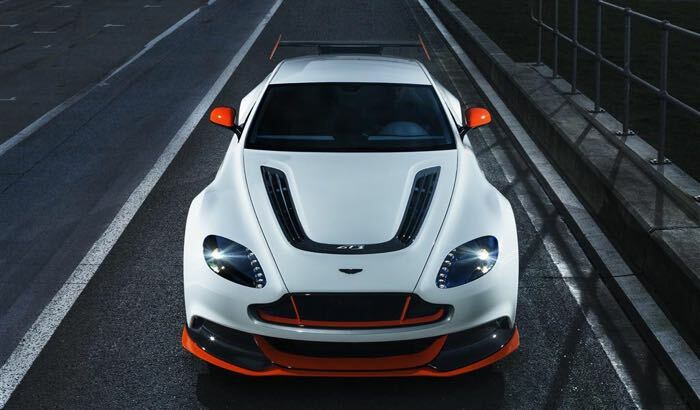 Aston Martin Vantage GT3 Revealed And It’s Gorgeous! 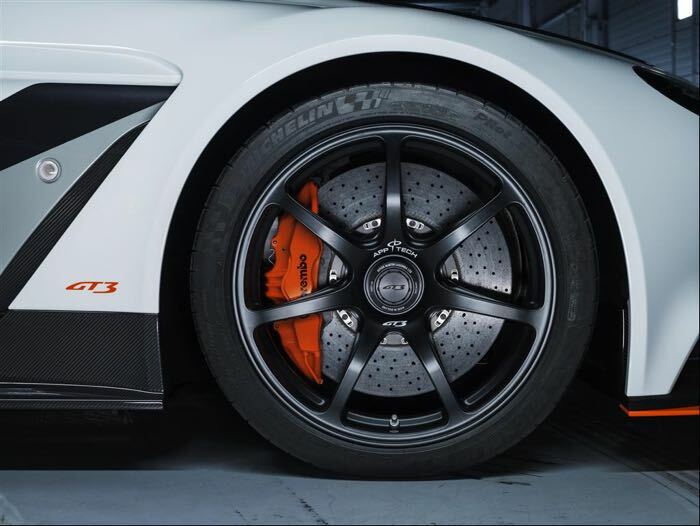 Aston Martin have announced their new track inspired supercar, the Aston Martin Vantage GT3, and it will be made in a limited run of just 100 vehicles. 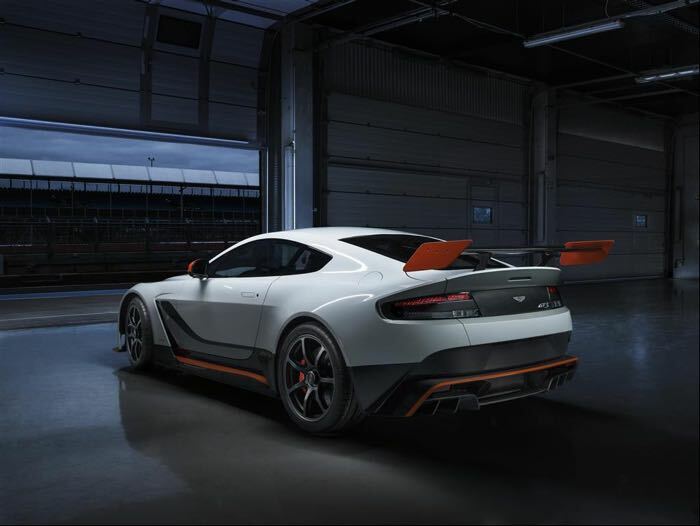 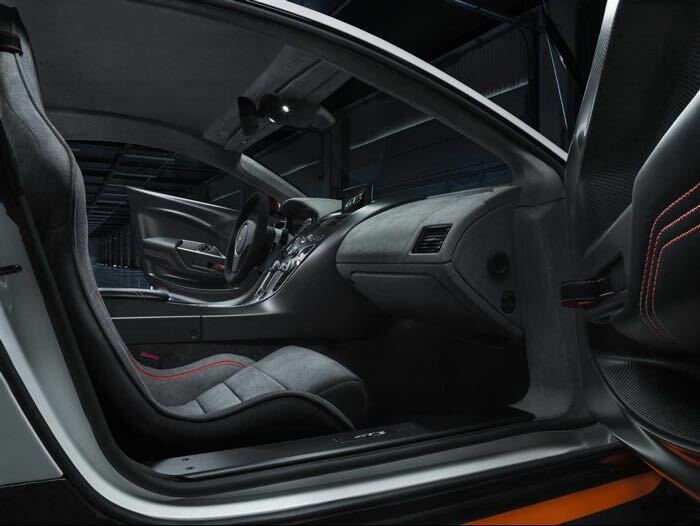 The Aston Martin Vantage GT3 comes with a 6.0 litre V12 engine that comes with 592HP, the car will be shown of at this years Geneva International Motor Show on the 3rd of March.